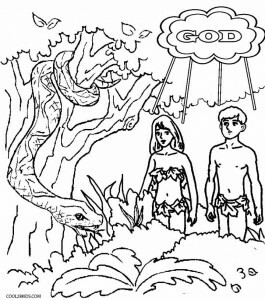 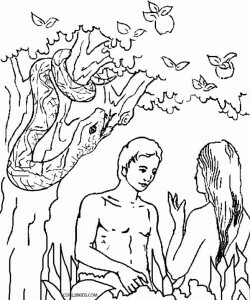 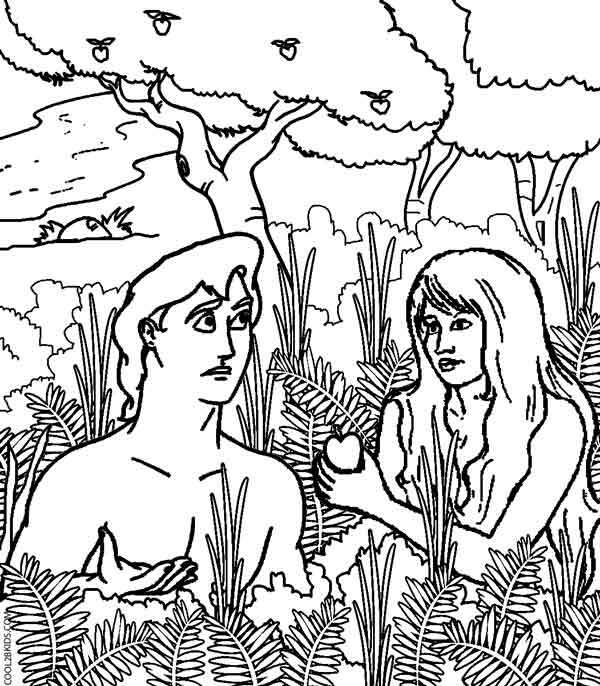 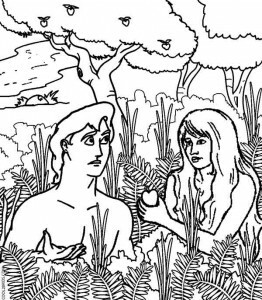 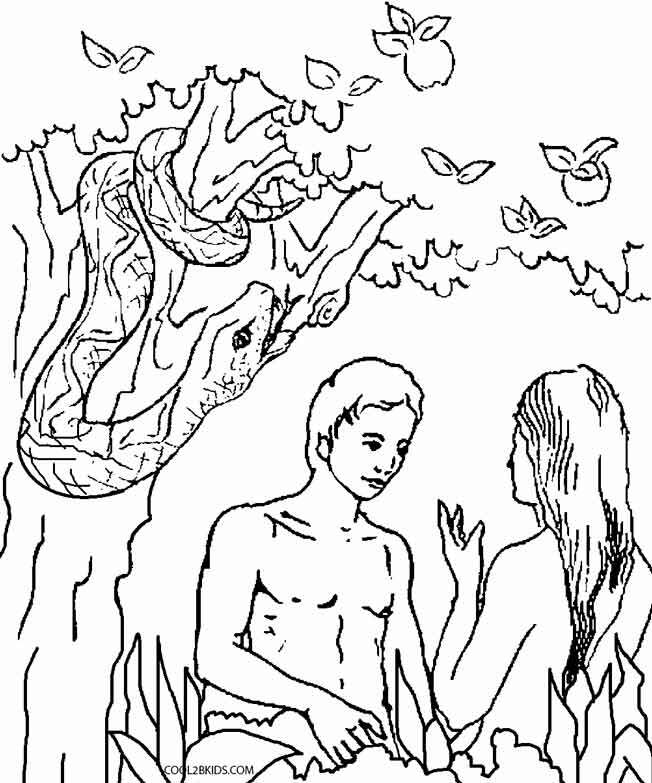 The book of Genesis includes the creation of Adam and Eve and the dawn of humanity is well encapsulated in the following unique printable pages that help your kids understand the major events associated with it including Adam and Eve in the Garden of Eden, the Satan tempting Eve, the tasting of the Forbidden Fruit and Adam and Eve leaving the Garden of Eden. 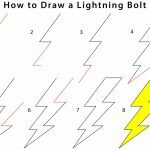 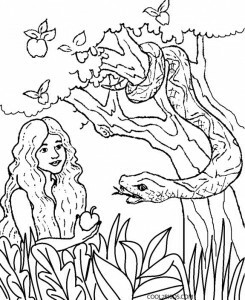 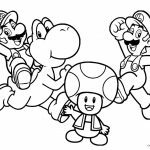 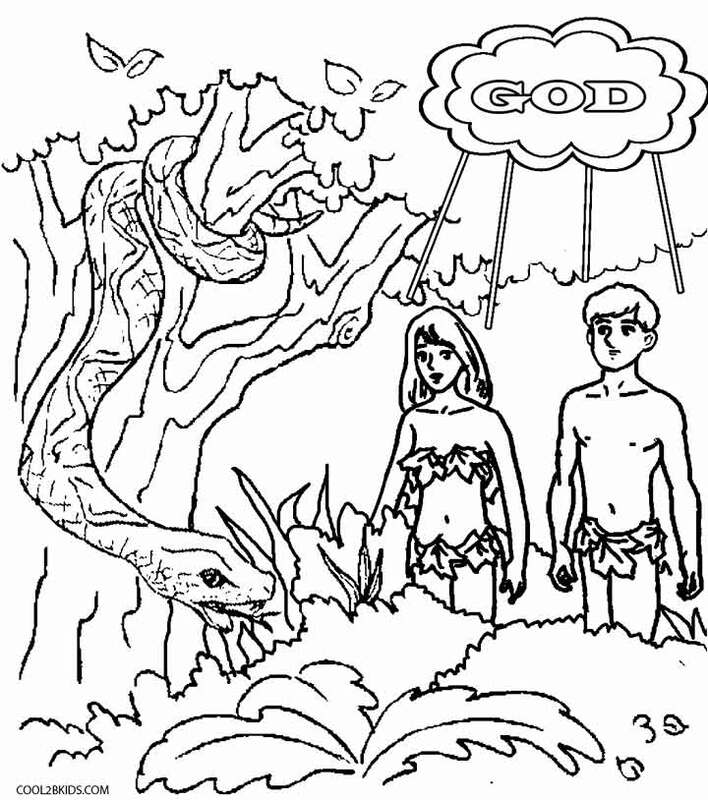 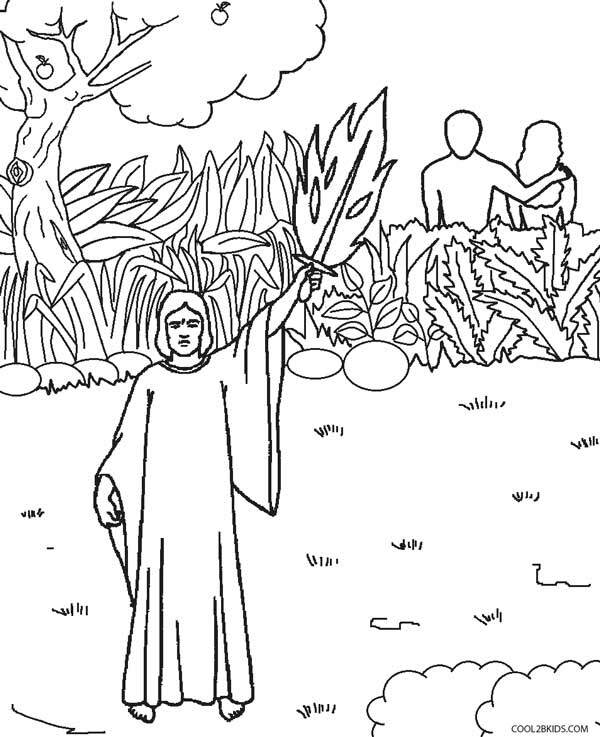 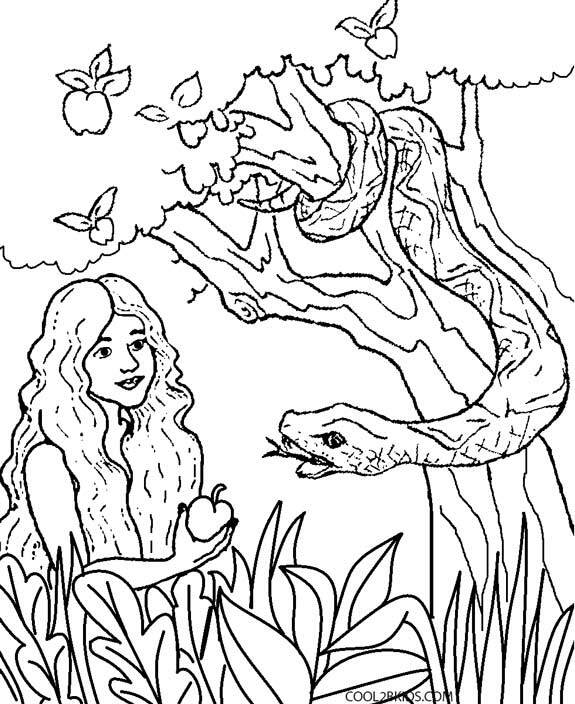 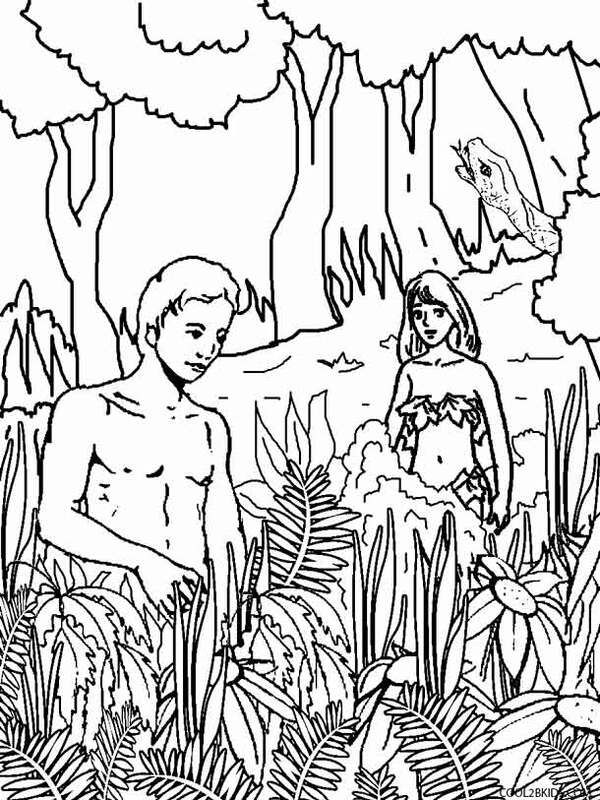 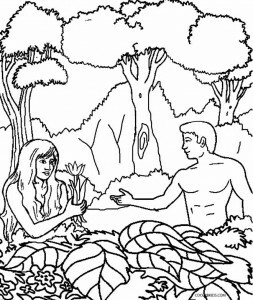 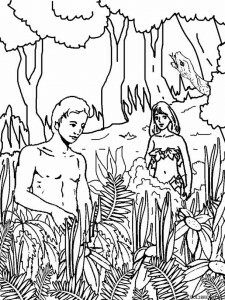 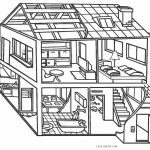 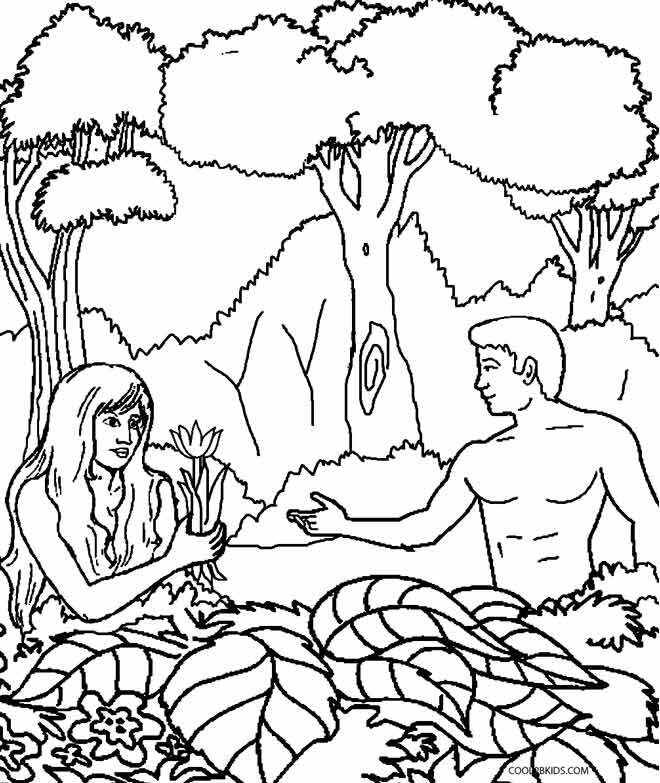 These coloring pages also include different scenes in the Garden of Eden that show Adam and Eve in different moods and times of the day. 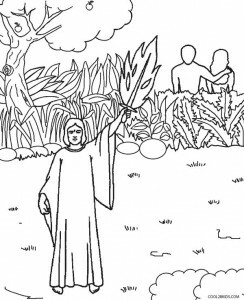 You can also have a competition where the children have to make the best use of their creative talent to fill the pages with their choice of colors and then recount this story in the proper sequence in their own words.